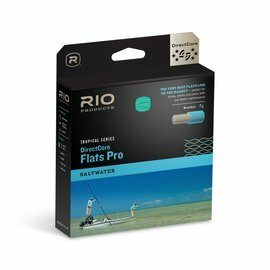 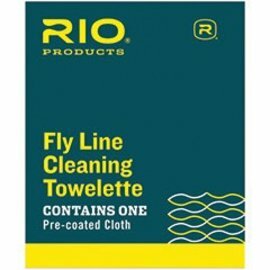 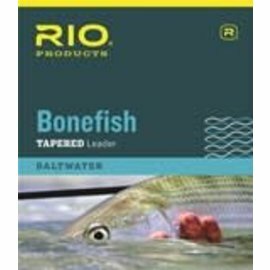 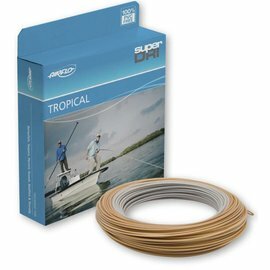 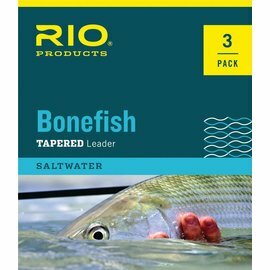 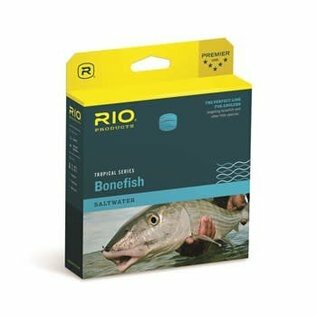 Rio Bonefish - Sand/Blue - Tight Lines Fly Fishing Co.
RIO's Bonefish line has a long head and rear taper to smooth out the loop, and to make long efficient casts, while the mid length front taper produces great turnover and easy presentation of typical bonefish flies. 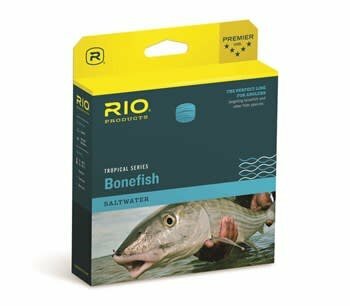 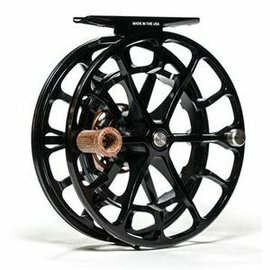 This is a great line for the more experienced flats angler, and ideal for fast 2nd shot casts to cruising fish. 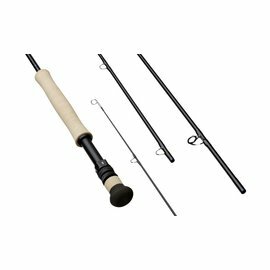 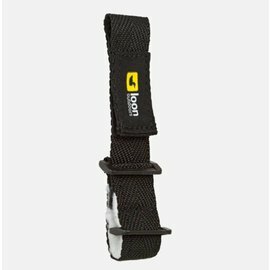 The line has a high floating, AgentX coating that ensure the running line and tip stays afloat, and feature a medium stiff core, with a tropical coating that stays firm in the heat. 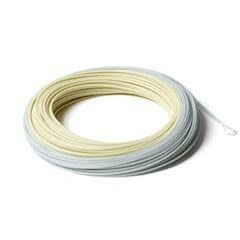 Welded loops on both ends of the line makes for easy rigging.